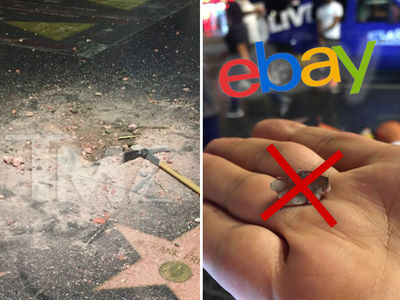 Destroying Donald Trump's Hollywood Walk of Fame star with a pickax just got real for Austin Clay ... because he's now facing the possibility of several years in jail. The L.A. County D.A. 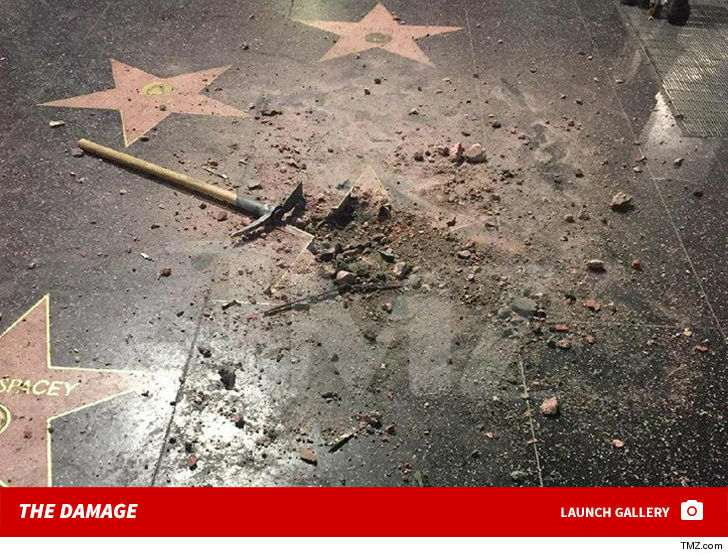 slapped him with one count of felony vandalism for obliterating -- on video, obtained by TMZ -- the President's star. If he's found guilty, Clay could get a max sentence of 3 years in county jail. As we reported, Clay put pickax to concrete almost 2 weeks ago. He eventually turned himself in to cops. 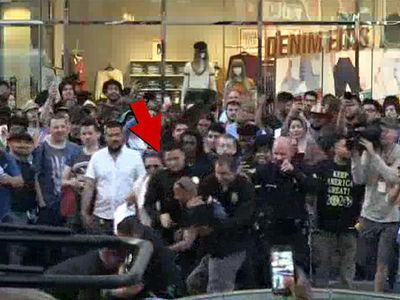 Trump's star has since become a battle ground for pro- and anti-Trump groups ... with several brawls breaking out there. Although it's already been repaired, Clay told us he'd like to the see the city remove Trump's star permanently ... to avoid further violence.